The time has come to announce the Wealth Professional Top 50 Advisors list – a nod to Canada's best financial planner. You’ve worked hard on behalf of your client’s throughout the past year. Now it’s time to bask in the recognition of this hard work. Making the top 50 is no easy task given how many quality financial advisors entered their data this year in order to qualify for consideration. Making the top 50 is a feather in your cap. It tells your clients and your peers that you’re serious about your profession and the work that you do. You’ve arrived. For this year’s rankings Wealth Professional tightened up the methodology so only the cream of the crop made the cut. 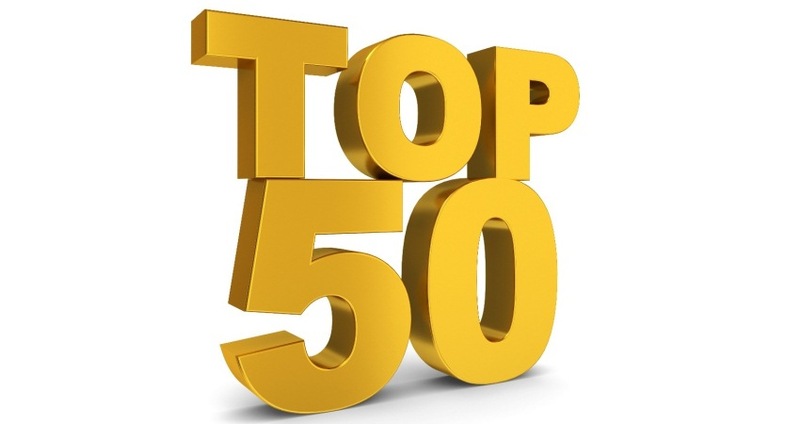 In last year’s inaugural edition revenue and assets under management (AUM) were the two most heavily weighted criteria out of a total of six factors used to determine the top 50. Other criteria included client retention, new clients introduced to the business, new business as a percentage of total client base and AUM per client. This year Wealth Professional chose to alter the ranking methodology slightly by focusing on AUM, revenue contributed to the business and AUM per client as the sole determining factors for qualifying as one of the Canada’s top 50 financial advisors. We changed the methodology in response to all the feedback we received from financial advisors over the last 12 months from last year’s list. As we look forward to presenting our third annual list of Canada’s top 50 financial advisors, we’re certain to receive feedback once more. It’s still a process very much in development. Most importantly, Wealth Professional’s ranking recognizes all the fantastic work done by financial advisors coast-to-coast. We appreciate all the submissions we received for this year’s list. We wouldn’t be able to do it without your participation. Hopefully, we’ll generate even more support for 2016’s list of Canada’s top 50 financial advisors. Congratulations to Canada’s top 50 financial advisors! Diane McCurdy McCurdy Financial Planning Inc.
For the full listing, check out the latest issue of WP’s e-magazine.